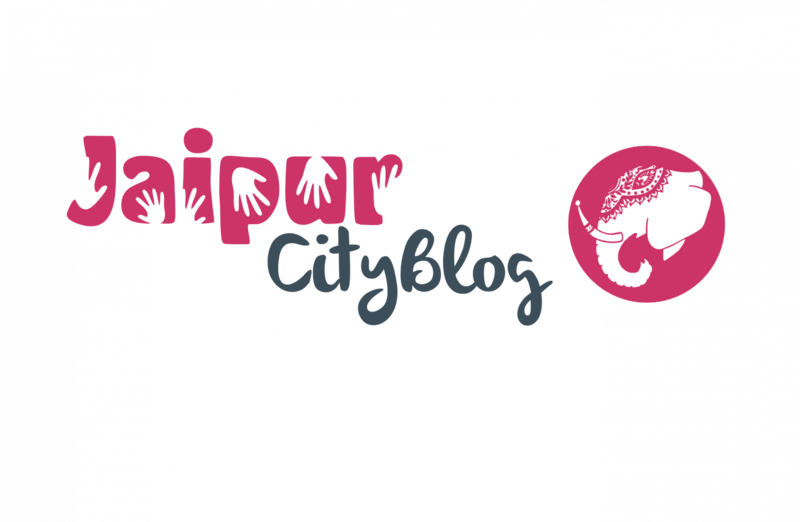 Jaipur widely known as “Pinkcity” is the state capital and natural gateway to the Rajasthan, situated in eastern part of Rajasthan which is at a distance of 260 km from Delhi and 240 km from Agra and forms a part the “Golden Triangle Tourist Circuit“. It is described to be bustling Capital city with trapping of modern metropolis but still its natural splendour and alluring beauty which never fails to surprise an explorer. The wide range of forts and monuments having exquisite mix of Rajasthani, Mughal artistry and flairs make people feel proud to be part of Jaipur. The old Jaipur painted in pink can hold any visitor or even common citizen with admiration. The spectacular backdrop comprising of forts like Amer, Nahargarh with rich heritage and culture are appropriate testimonial of the ancient era. The Jaipur is a hotspot for forts, palaces, temples, monuments and even gardens present widely are evidence of eye-catching city. Western Rajasthan itself forms a convenient circuit, in the spirit of the Thar Desert which has shaped its history, lifestyles and architecture. Jaipur is outstanding among contemporary Indian cities for the width and reliability of its streets. The city is increasing at remarkable rate from ancient customs to new era of metropolitan city. Jaipur is major hub for artists and craftsmen. Stone carving and sculpture multiply its fame over the globe. As having its rich appealing places to walk and around tourists are making more counts to visit this incredible city. Jaipur was founded in 1727 by Maharaja Sawai Jai Singh, a Kachwaha Rajput, who ruled Jaipur State from 1699-1744. The Maharaja was dynamic ruler of Amber that time. The city was name behind the royal highness as “Jaipur”. Nahargarh Fort, which was the residence of the King Sawai Jai Singh II, crowns the hill in the northwest corner of the old city. Jaipur is recognized as first planned city of India and the King took great interest while designing this city of victory. He consulted several books on architecture and architects before making the layout of Jaipur. The city was planned and well – architectured accordingly with norms of Indian Vastu Shastra (Vedic Planning for the comfort and prosperity of the citizens). The city was planned in such a manner that each street and market are from East to West and North to South. The Jaipur is located on coordinates 26.9260°N 75.8235°E with an elevation of 431 meter form sea level. Jaipur is having semiarid climate which results in annual rainfall of 650 millimetres (26 in) during the monsoon months between June and September. The time is best suited for tourists to enjoy the glorious destination. Temperatures remain relatively high throughout the year, with the summer months of April to early July having average daily temperatures of around 30 °C and at maximum mercury rises to 45 °C . The winter months of November to February are mild and pleasant, with average temperatures ranging from 15–18 °C. How can you reach Jaipur ? By Air : The Major airport in city is Jaipur International Airport positioned at satellite town of Sanganer. The airport is located at a distance of 10 km from the city-centre, and offers periodic service to major domestic and international locations. By Rail : Jaipur is linked with Delhi and all main cities by means of various railways including Alwar, Ahmedabad, Mumbai, Pune, Bangalore, Hyderabad, Kolkata, Coimbatore, Chennai, Jamshedpur, Nagpur, Gurgaon, Chandigarh, Agra, Jodhpur and Udaipur. Local rail service Jaipur Metro is undergoing project which will be expected to begin in upcoming year 2015. By road : Road networks are strongly connected with major cities. The National Highway no .8 which links Delhi to Mumbai, National Highway No.12 links to Kota, Baran District and National Highway 11 links Bikaner to Agra which is passing through Jaipur district with a total length of 366 km. The Rajasthan Government Bus Service (RSTRC) operates frequent buses on this route from all parts of Rajasthan including New Delhi, Uttar Pradesh, Haryana, Madhya Pradesh and Gujarat. Local city buses are operated by Jaipur City Transport Services Limited (JCTSL) at very sensible rates. The service operates a total of more than 300 regular and low-floor buses. The routes are divided into major depots. Among them major bus depots are Vaishali Nagar (Jaipur), Vidyadhar Nagar and Sanganer. The Auto Rickshaws and Cycle Rickshaws are common source for travelling around the city.